The relaxed shape of this women's tank top lets you move freely through your workout. Made from lightweight jersey, it has a fast-drying, sweat-wicking design to help you keep cool as things heat up. 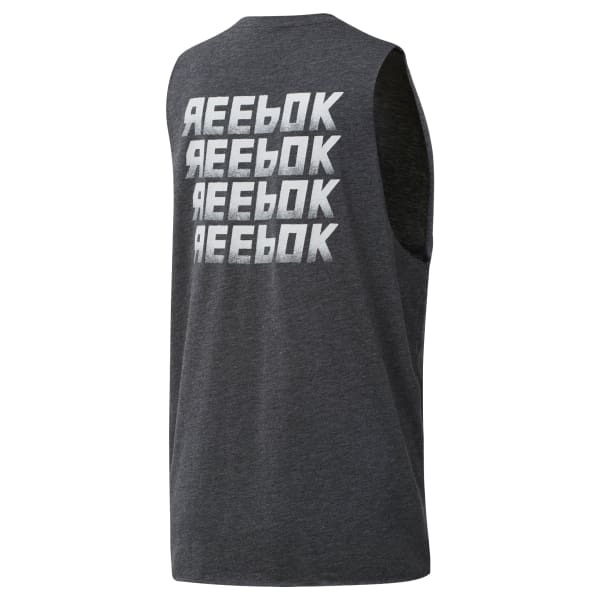 A Reebok graphic on the back flashes brand pride.